Charter House has not blacklisted artistes signed to Zylofon Media from performing at this year’s edition, says Head of Communications, George Quaye. Stonebwoy, Shatta Wale, Kumi Guitar, Obibini, Becca, and Joyce Blessing are the artistes signed to Zylofon Music, a subsidiary of the media company. Quaye told blogger Felix Adomako of zionfelix.com that there is no truth to claims that organizers blacklisted the artistes because of previous experience. 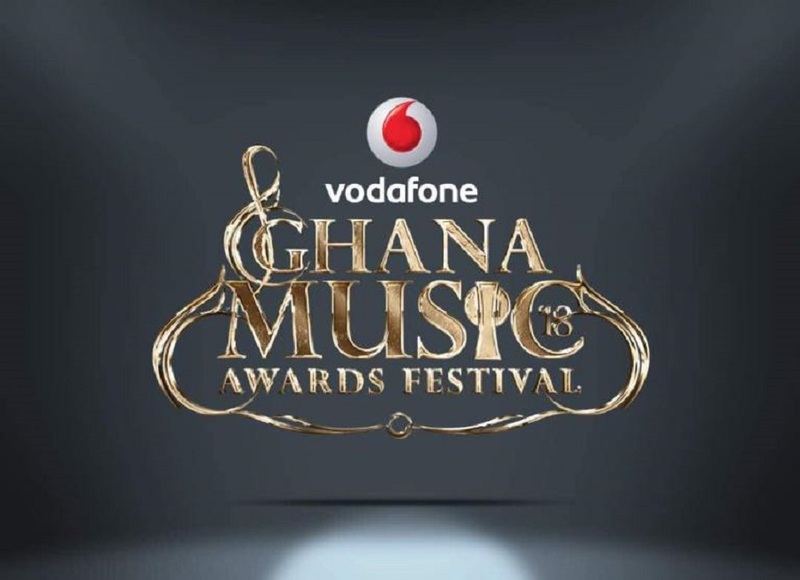 Ghana Music Awards Festival is the biggest event on the Ghanaian music calendar. It is powered by CharterHouse in partnership with the Musicians Union of Ghana (MUSIGA) and under the auspices of the Ministry of Tourism, Culture and Creative Arts and sponsored by Vodafone Ghana. It seeks to honour artistes and stakeholders in the Ghanaian music industry who have released works that generated the most public excitement within the year under review, and also reward veteran artistes who have blazed the trail in the music industry.